The song features on the band’s debut album, Do Nothing Till You Hear From Me, released earlier this year via InsideOut. 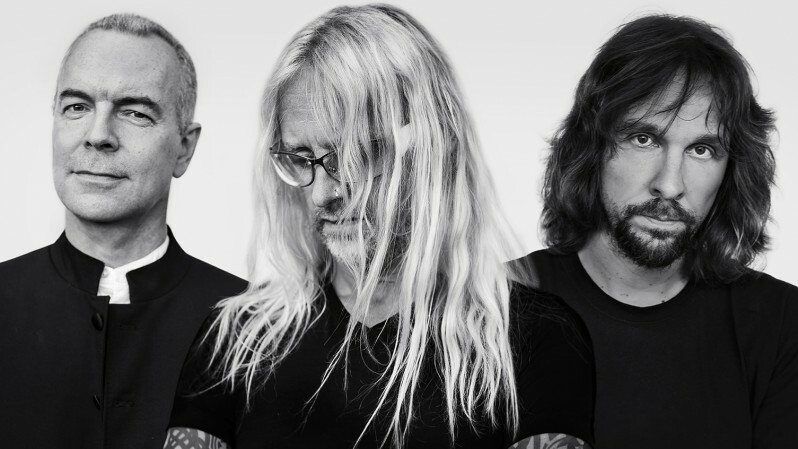 The Mute Gods are led by Nick Beggs, the bassist and vocalist who has previously worked with renowned musicians such as Steven Wilson and Steve Hackett. He is joined in the trio by Marco Minnemann and Roger King, both of whom have also previously worked with Wilson and Hackett respectively. Speaking to TeamRock following the release of Do Nothing Till You Hear From Me, Beggs confirmed that he was going to gauge the reception to the new band before deciding whether or not to tour. You can watch the video for “Praying To A Mute God” below.